While December can be an exciting month full of holiday cheer and winter break, it can also be a stressful time when colleges and universities give their final exams of the fall semester or winter quarter. 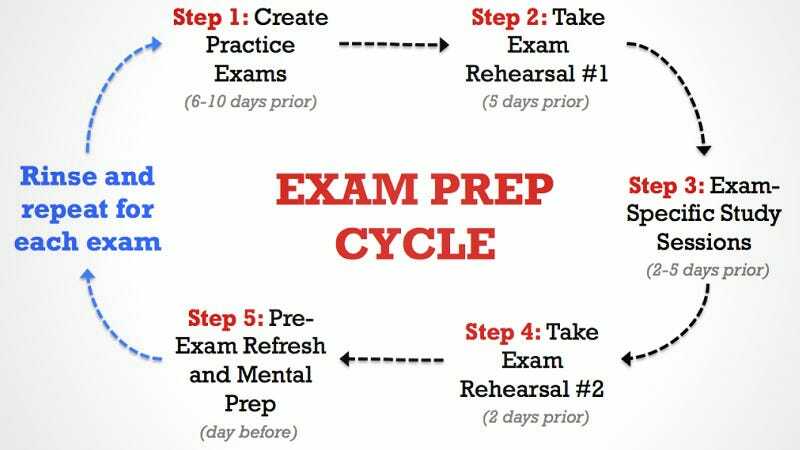 As a student, you may be stressing out about preparing for final exams before winter break. Have no fear! With the right strategies and tools, you can feel ready to take on your final exams. It’s easy to get distracted when you don’t feel like studying or you’re studying a subject that you don’t like. 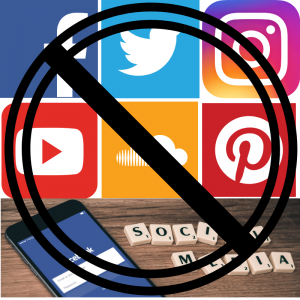 In order to resist temptation to scroll through your social media feeds, there are some free extensions like StayFocusd and WasteNoTime block your access to your favorite feeds for certain time intervals or even for a week at time. You may think people who say this are joking, especially when you’re trying to memorize everything the night before the exam, but psychologically, breaks help. Your brain can’t process things if you don’t give it a little down time. For example, take a short walk outside — if it’s not too cold — to get your blood flowing and a little exercise doesn’t hurt. You could also take a shower, do something creative like draw or color, and call your friend to have a chat. Doing particular things during a study break can actually halt your efficiency like taking a nap, which can make you feel more tired and lazy. Also, stay away from junk food and social media browsing. This may seem like an easy task, but many students are afraid to ask for help because they think they should be able to figure everything out on their own. As a student, you don’t have all the answers, though! And you really shouldn’t, so don’t worry about that. If your university or college offers tutoring, the tutoring center may have group study sessions. Go to your professor or counselor and see what resources you have on campus. When in doubt, gather other students from your class together and go over all your study materials together. Especially when you’re stressed, it’s easy to forget to get enough sleep or eat healthy. You begin to prioritize studying over your own health. To avoid getting sick during finals when your immune system is low and the winter is in full swing, you should carve out time in your schedule to sleep at least 8 hours per night, have a healthy meal, and get some exercise. One of your study breaks could be playing basketball at the rec center with your friends, for example. Make sure you drink lots of fluids as well!